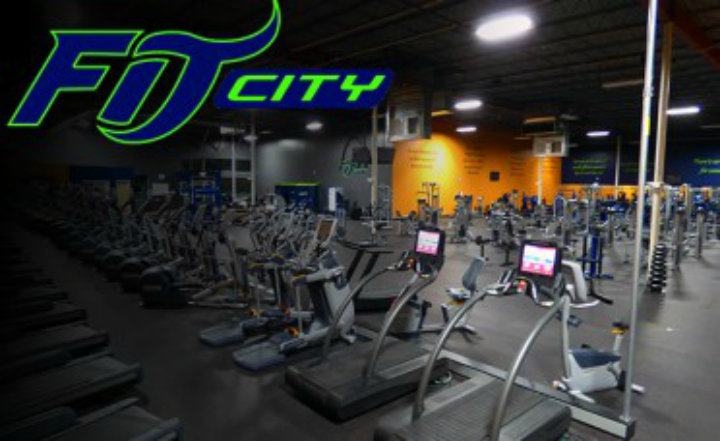 Fit City is incredibly well equipped not only when it comes to our trainers but also our equipment! This is great news for Relentless Fitness. Take a look at just a few of our favorite toys!